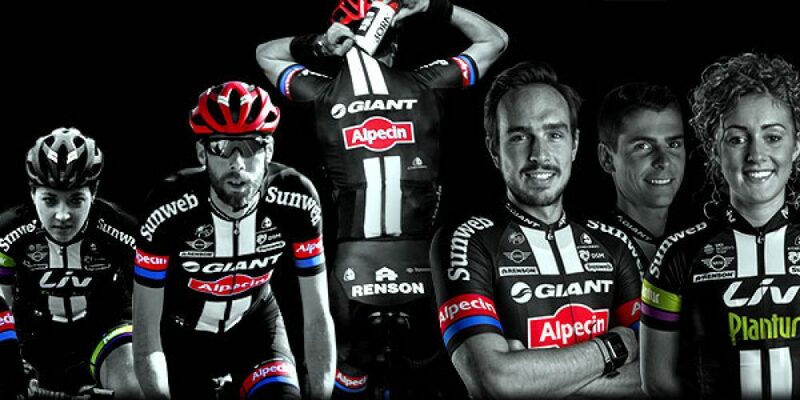 DE BRABANTSE PIJL (1.HC) Team Giant-Alpecin will begin its Ardennes campaign at De Brabantse Pijl this Wednesday. Wanty-Groupe Gobert ha corso la scorsa settimana alla Parigi-Roubaix, l’ultima Classica ciclistica fiamminga. Frederik Backaert è stato il nostro miglior corridore con un ventiduesimo posto. Il rapporto di gara e le reazioni di, rispettivamente, Frederik Backaert e Hilaire Van Der Schuren nella newsletter di questa settimana. Wanty-Groupe Gobert rode last week Paris-Roubaix, the last Flemish cycling classic. 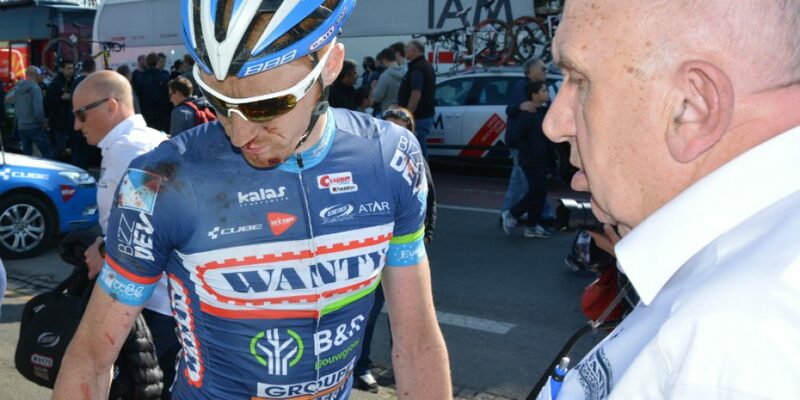 Frederik Backaert was our best rider with a 22nd place. The race reports and reactions of, respectively, Frederik Backaert and Hilaire Van Der Schuren in this week’s newsletter.